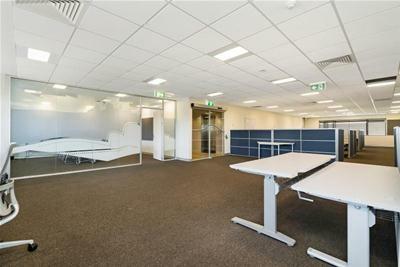 State of the art Office Park! 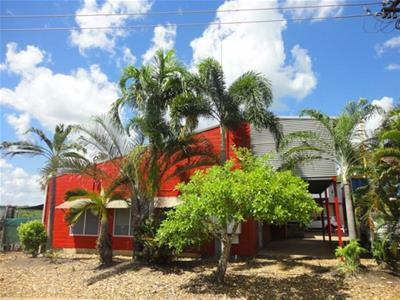 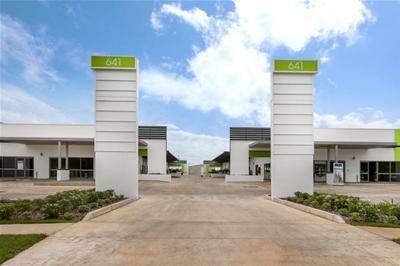 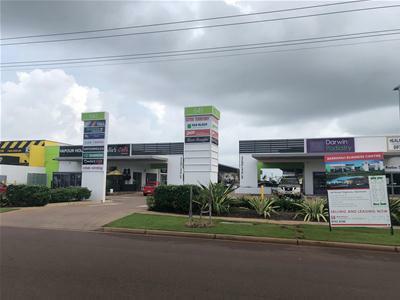 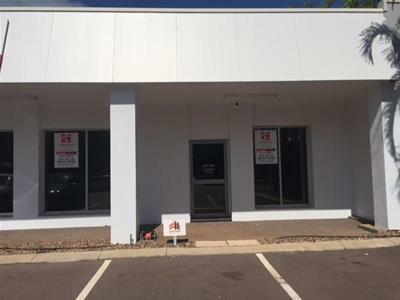 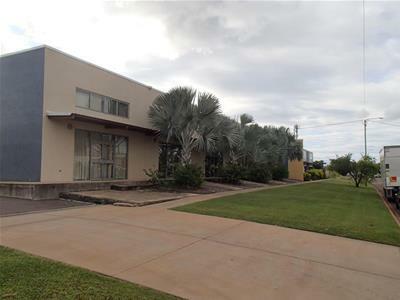 115sqm – Great CBD office alternative in Larrakeyah! 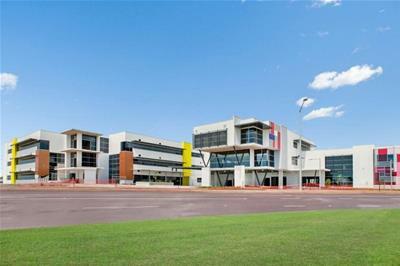 Price: $120,100 + GST p.a.